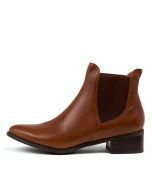 The boot every wardrobe needs! 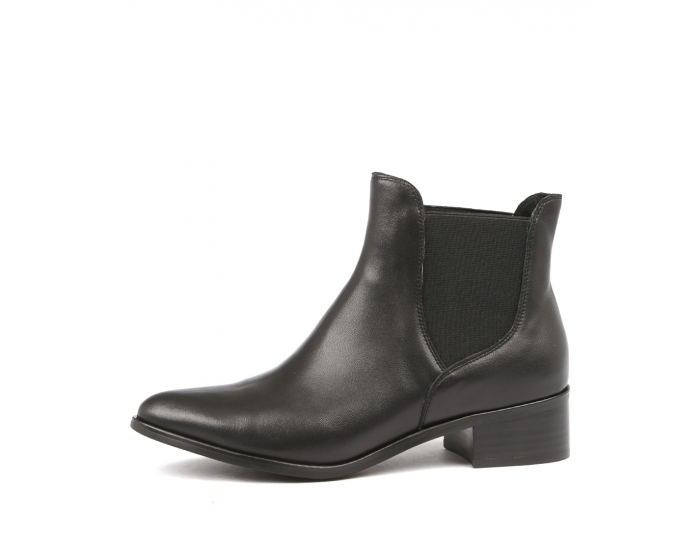 This leather ankle boot is a style you have to have as it's perfect for everyday looks. Slip it on with tights, a belted dress, or those worn-in favourite jeans of yours, and enjoy the chicest casual looks!